Hamnholmarna, The Harbour islets. Hamnholmarna is the name of an archipelago consisting of Hamnholmen, Skutholmen and Vedholmen, which together form a protected harbour. It is one of the oldest and perhaps the most famous natural harbor in Bohuslän. It has long been an important hub along the Bohuslän fairway and is marked on international historical maritime charts, of which the oldest is from 1543. At Hamnholmarna we still see the traces of the visiting seafarers in the hundreds of maritime carvings carved into the rocks. Maritime carvings is a with few exceptions, only found along the west coast of Sweden. The carvings are found on the rocks at the historic natural harbours and pilot look outs. They have been carved by sailors and consists of the owner's marks, year, heraldic shields, names, compass roses and monograms. The oldest carvings dated to the late Middle Ages and the youngest to the 1900s. 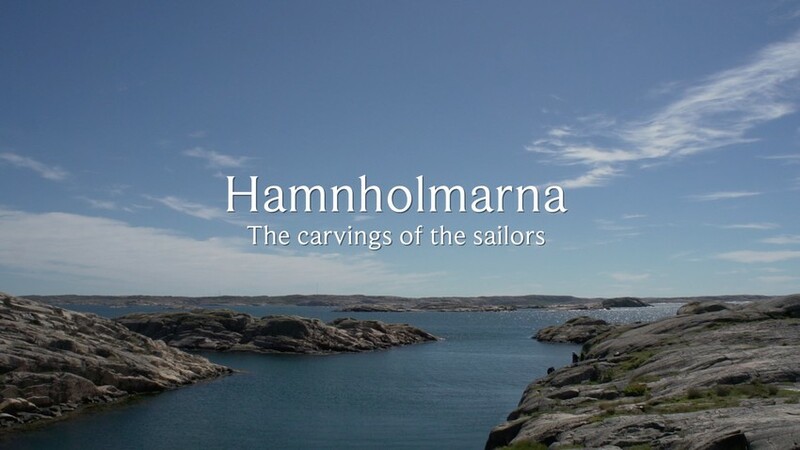 Documentations of the maritime carvings in Bohuslän gives us the opportunity to compare the carvings in various natural harbours with each other and with records of ownership marks and other historical source material. Above all the carvings provide an opportunity to a greater knowledge of the port visitors' origin and affiliation as an important part of a northern European tradition. 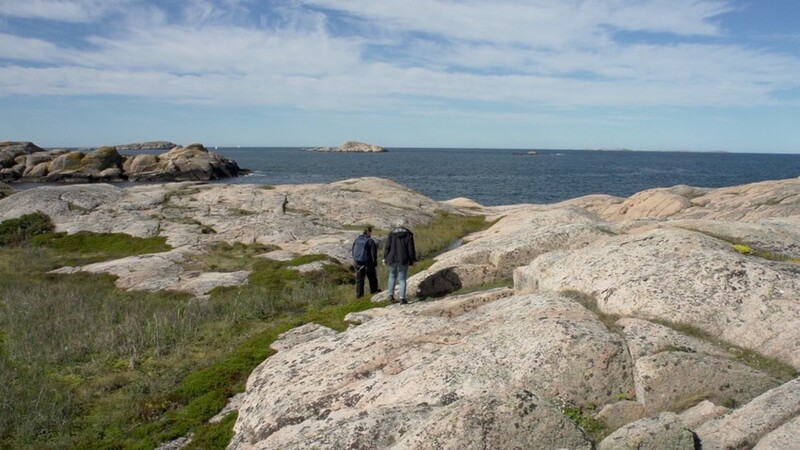 Archaeologists Ingela Lundin, Linnea Nordell and Lars Strid are now working at the largest facility with maritime carvings, Hamnholmarna in the Fjällbacka archipelago in Tanum.